Duncan Lewis is one of the leading solicitors in England and Wales offering expert litigation and alternative dispute resolution services. Civil cases often go through the procedure of alternative dispute resolution to try and reach settlement at an early stage of the case to prevent costly court action. Duncan Lewis has acknowledged expertise in advising corporate clients on litigation matters – as well as advising private individuals in cases where litigation might be an option. 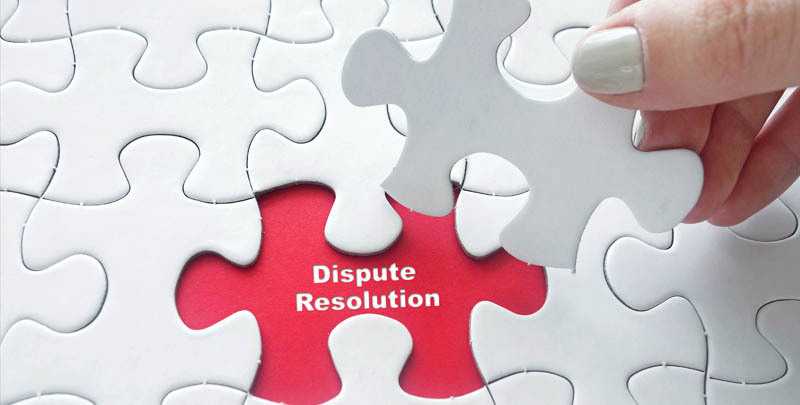 Regardless of the matter under dispute, it is crucial to seek advice at an early stage of a dispute from a law firm with a successful track record in litigation and alternative dispute resolution. Why use Duncan Lewis Litigation Solicitors? 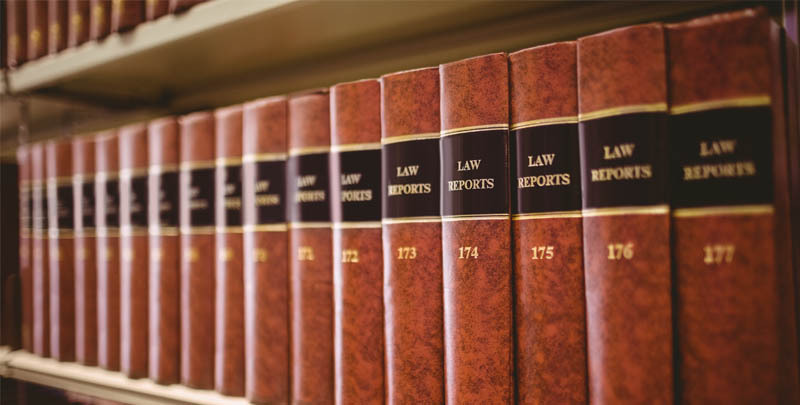 Duncan Lewis litigation solicitors regularly handle claims at the County Court – as well as high-value claims at the High Court, the Commercial Court and the Court of Appeal. 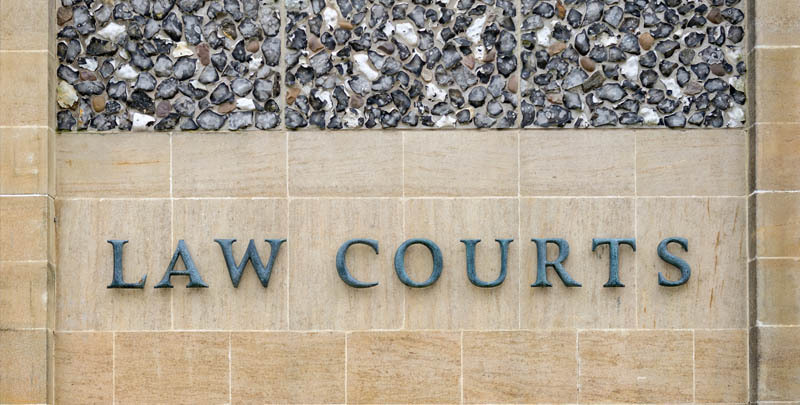 The Duncan Lewis litigation team often acts in reported cases in the High Court and the Court of Appeal. Duncan Lewis is recognised as a leading law firm in Chambers UK 2016 and is also recognised as a top tier law firm. Duncan Lewis is ranked and recommended as a leading law firm in 10 legal practices nationwide in the Legal 500 2015 edition. Duncan Lewis offers in-house alternative dispute resolution services to both corporate clients and private individuals – and our litigation team believes in securing the best outcome for our clients. Sometimes, it may not be possible to resolve a matter through alternative dispute resolution – and in such cases, we will take swift action to protect our client’s interests and offer the best representation for any court action. When facing litigation, clients need to be confident their legal team has the edge – often there is not only a financial interest to protect, but also potentially a client’s future. Resolution is possible at any stage of a case – and the court encourages this. While preparing for a court hearing, Duncan Lewis will continue working on behalf of a client to resolve the matter out of court, if possible – our litigation team understands this is often in the client’s best interests. No one really wants to be subjected to a costly and stressful court case – and whether a client is a major corporation, an SME, or a private individual, Duncan Lewis litigation lawyers treat each claim with the same care and tenacity, with a view to achieving the quickest and most cost-effective solution for the client. Duncan Lewis solicitors handle most areas of law – and have in house experts able to advise on any litigation matter, as well as being able to call on the expertise of leading barristers and expert witnesses. Duncan Lewis litigation solicitors would also be happy to advise on a matter involving any other area of law. To discuss your litigation matter in confidence, call Duncan Lewis Litigation Solicitors on 0333 772 0409.